NFU livestock board chairman Charles Sercombe has challenged AHDB to come before the union and explain what it has achieved for levy payers over the last two years. The gauntlet was thrown down after delegates at the NFU council meeting accused the body of not doing enough to promote British lamb. 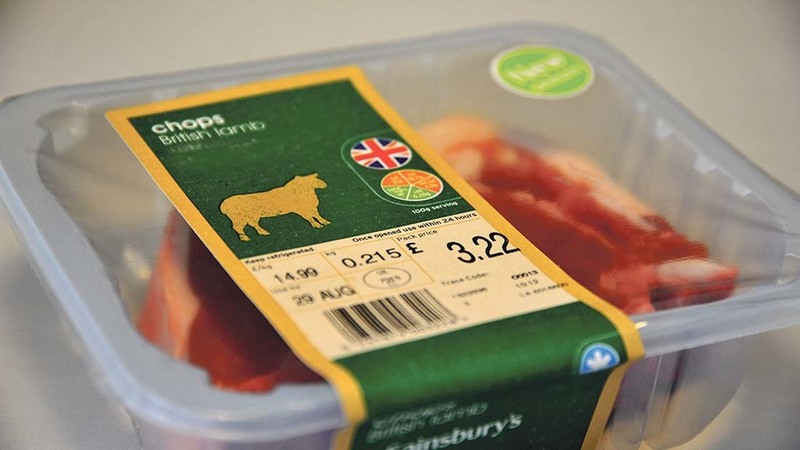 Mr Sercombe said he had received a lot of feedback from farmers concerned about the amount of shelf space given to imported product, despite the latest figures showing a drop in the amount of New Zealand lamb arriving in the UK. “We work very closely with AHDB, but it is our role to be their critical friends,” he added. “If we see things we do not feel are in the best interests of our members and levy payers, it is quite within our rights to hold them to account. Mr Sercombe told the council meeting retailers had to import product to meet demand and balance the carcase over the Easter period, but admitted it was an ‘emotive’ issue. He added: “It offends beef and sheep producers. We feel we should be able to compete on a level playing field. It was about two-to-one in all the stores for imported product to UK. “The blatant ones where imported product is at a discount of 50 per cent of British really do annoy me, but this is the supermarket’s choice.